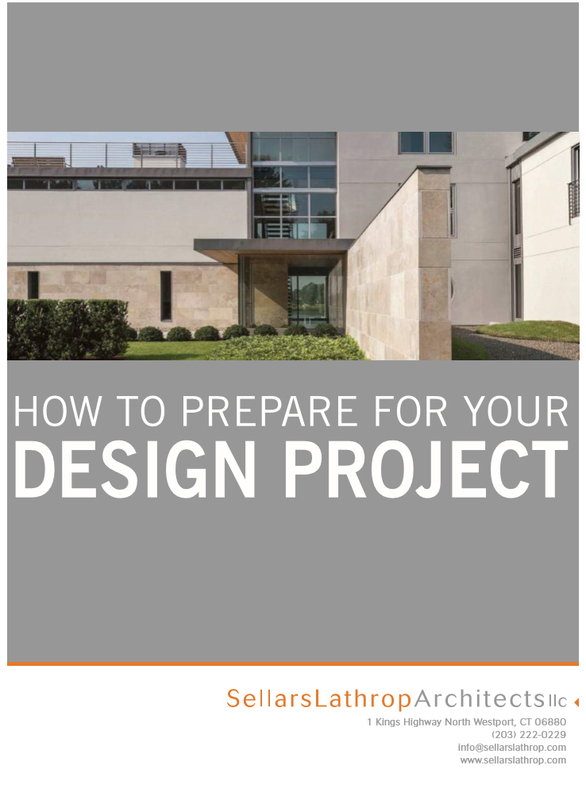 Sellars Lathrop Architects is an award-winning, full-service architecture firm in Westport, Connecticut. 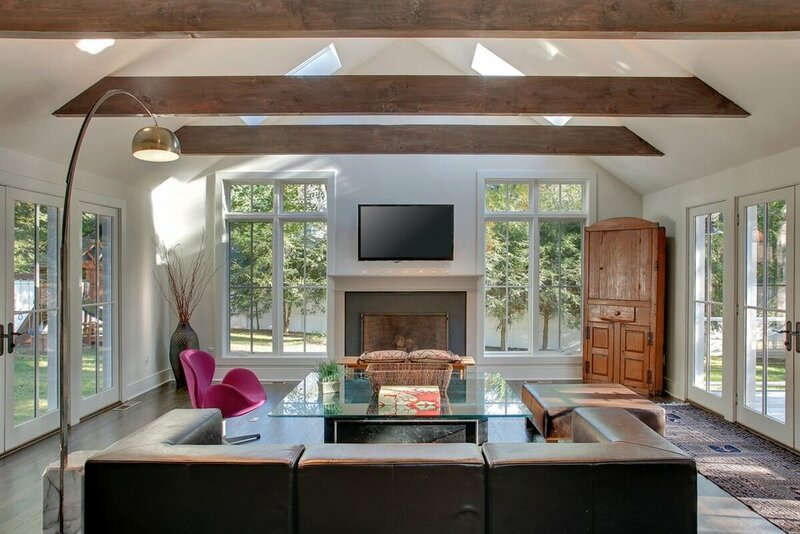 We are known for creating stylish, classic and energy-smart designs, filled with creativity, warmth and abundant natural light. Everyday needs of life are seen as a necessary design challenge and become a focus of our design approach. We create designs for modern lifestyles. Energy efficiency for each project is a goal. Sustainability is a given. A completed project must meet our clients needs and stand the test of time. Each project is as varied as the client who hires us. But, for each project our goal is to enrich lives and enhance the environment. While our projects take us throughout Fairfield County and beyond, our design process is simple. 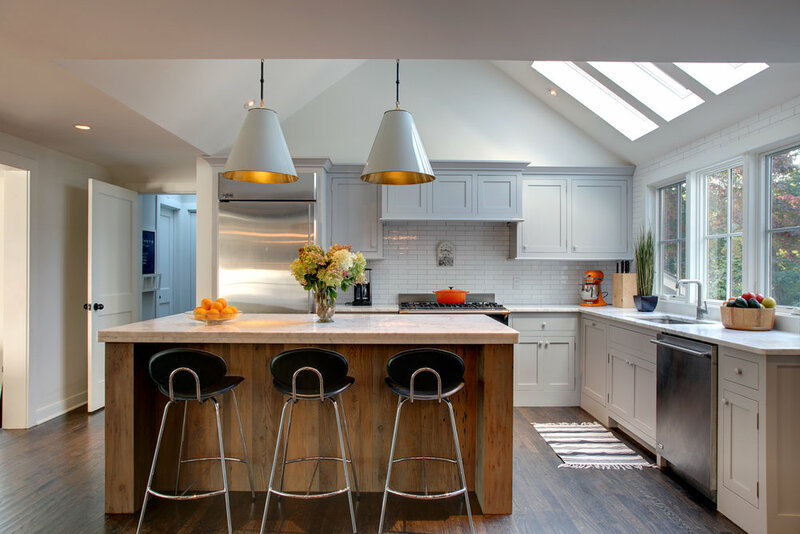 We emphasize simplicity of detailing, clean lines, efficient use of space, open and airy rooms, a strong connection to the outdoors, plus durable and sustainable materials. These are the trademarks that define our work and our reputation. 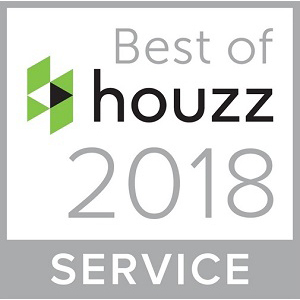 Simply one of the best architects in Fairfield County, Connecticut!